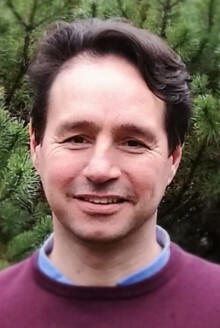 Francesco Menconi (BLC LLB) graduated with a Law degree from the University of Pretoria (South Africa) in 2000, after which he established his own law firm. During the course of his tutelage and private practice, he was exposed to a broad spectrum of criminal and civil litigation matters, institutional procedures, business registrations, the protection of intellectual property rights; and the drafting of contracts, pleadings and business proposals. After moving to Europe in 2003 he gained valuable business experience within the hospitality industry, fulfilling various managerial and self-start-up entrepreneurial roles in Italy and England. He moved to Austria in 2013 where he established himself as an English trainer, content writer and translator, before joining the alchemia-nova team in 2017. A Prince 2 certified Project Manager, and fluent in English, Italian and Afrikaans, he is enthusiastic about the opportunity of contributing to a more sustainable and eco-friendly circular economy. With his varied background and experience, he brings added value to alchemia-nova’s offering in respect of communications, project management and business development. 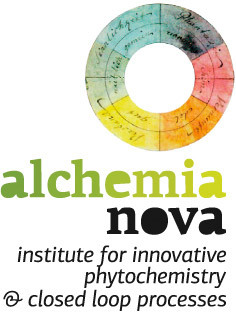 He was appointed as managing director of alchemia-nova GmbH in January 2019.